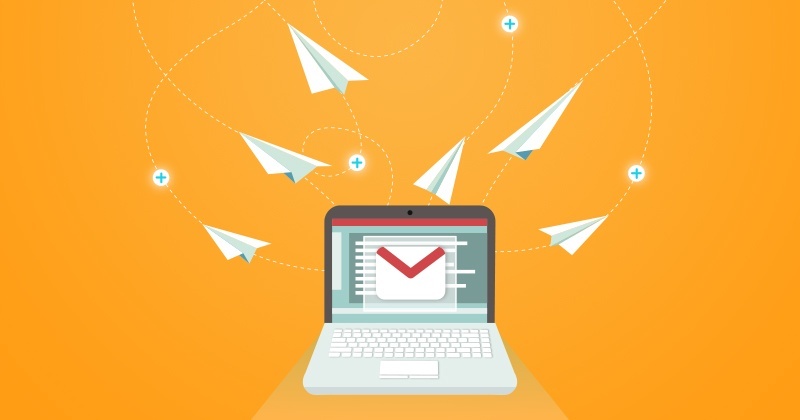 Running ads and prospecting on social media needs to be a giant part of any agent's marketing plan, but there are a whole lot of situations where email marketing may serve you better. Email targeting and marketing is a different animal than running Facebook ads and has a lot of benefits. On Facebook running an ad or a sponsored post and having it be seen by 10-15 people, becoming a total dud, is not uncommon. It can be frustrating and defeating, but you feel like you must do it to stay current and in front of your clients on a daily basis. You should be doing it regularly, but don't sleep on consistent email marketing. Put more energy into building and segmenting your email list. This is a more personal way of talking to a lead, warm or cold. When posting on social media you are either sending out to the masses or you are personalizing it so much so it won’t apply to some of your followers. Email campaigns allow you to create separate groups and send targeted messages only to those groups. This is much more powerful than sending out a general message to the public and much more effective too. You always know exactly who it is going to. 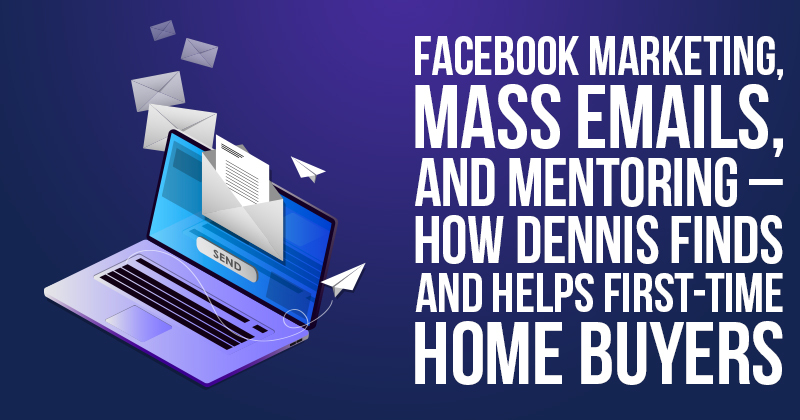 This is still one of the best and biggest benefits of social media and Facebook, but you can use the opposite as one of the biggest benefits of email. Facebook's algorithm is the reason some sponsored posts can only get a few views. For retargeting, the pixel there does wonders, but not always for cold posts. As long as you send spam-free email, your email marketing messages will hit your clients’ email inboxes every single time. In many forms of communication, your email address IS the first firm handshake between you and the client. Treat it like that, and you’ll make a good impression. Most people won’t notice, UNLESS it’s old or seems “odd” to them. The thing is, you will be judged by your email address by a lot of clients. Just like they would look at you differently if you referred them to a company’s website or your personal website. Using yourname@yourname.com or something along those lines, are worlds better than yourname@AOL or Yahoo. Even if you work for a brokerage, create your own email and have the companies email forward to that one. Branding people with your name/biz as the thing they remember will make it much more likely for you to bring get referrals. Make some of your emails more personal by just keeping it as plain text. Sometimes your company logo and stock format of the body will make it seem non-personal and super salesy. It does look more professional, but it won’t be as personal. We recommend a good mix of both. Use your name in the signature the same way before, but just keep the email mostly simple. 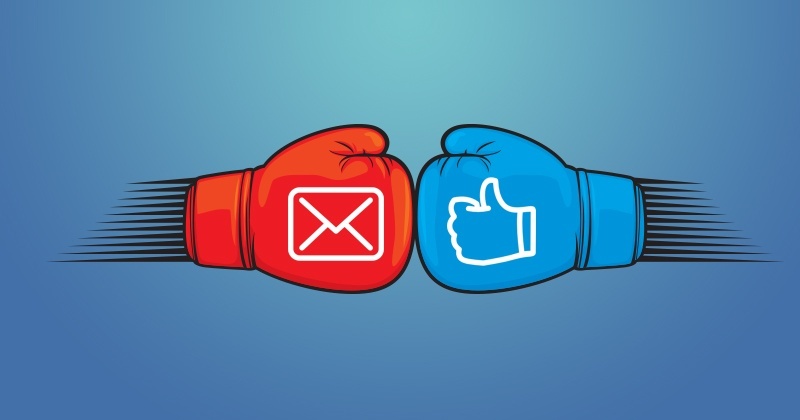 It's harder to ignore emails than ads. People have to do something with them inside of their inbox. When they see an ad and another targeted post on Facebook, they can just scroll right past it. In your email inbox, at least you have to select it to put it in the trash. On social media, it is very easy to just scroll down past all the messages, especially the marketing posts and just ignore them. This is even more true for people browsing on their phone. Everyone is used to this. This is where your subject lines come in. Eyes will look at them, even if the email is just getting placed in the trash. If your subject line is good enough, it should get the viewer's attention and hopefully an open. If the subject can directly answer a question or even open up a line of communication with the viewer then it will have worked. 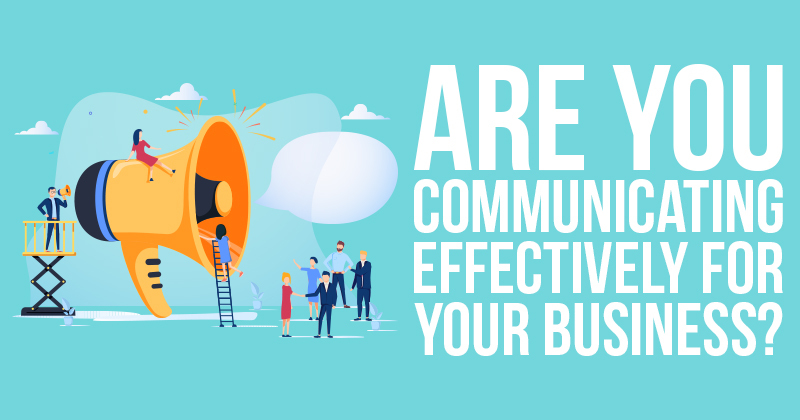 If you focus every email or each call in ways that help the customer and listen to their responses in order to help them, then open rates will rise dramatically. Once you get in the habit of treating each form of communication like this, you’ll form each email or message in the most friendly way. Before you send something out, try and visualize each part of your audience. What are their occupations? Do they have a family? What are their interests? Age groups? What are they looking for? When you do this you begin to see those emails as people. If your list is segmented then it's even better. Take expireds off the MLS and address their fears. Keep it somewhat short and make it as conversational as possible. Everyone receives over 100 emails each day on average. Standing out in the inbox is not very easy. People are busy and bombarded all day, every day with marketing messages. So be short and simple with the message. Look at your messages and ask yourself if this is something you would send to a friend. That’s how you want your communication here to feel. You want to address the problem they might have or will eventually have in the most friend-type way possible. Ask for a response in your call to action. The easiest way to do this is to simply ask them a question. If you ask them that question and follow all these ideas, the chances they respond and now you have a direct line of contact go up so much. 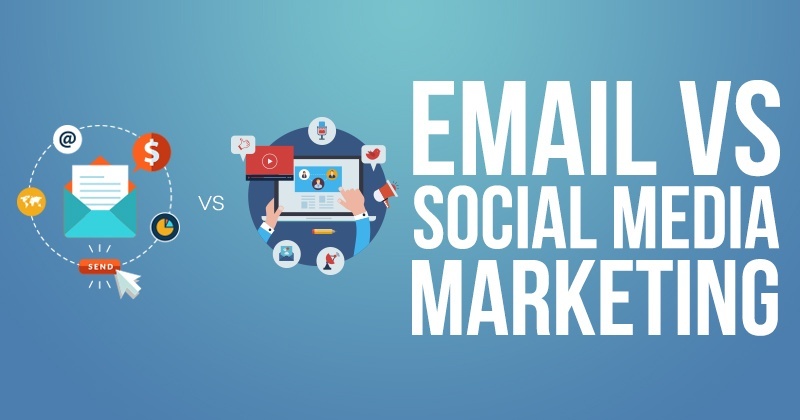 Since there is less competition, you are only competing against other emails in their inbox. Not only that, but it still has 3 times the amount of Facebook users. There's no limit on what you say either. Since this is more along the lines of an online letter as opposed to an online billboard, you have unlimited space. No, don't make your emails to long, but this is a place to get a semi-extended thought across that may have been too long for other social media platforms. A great way to get lists to target is to offer a guide or information on your website, with a landing page. We wrote about your landing page 3 months ago. This is one of the biggest benefits. It is always working for you. This is a whole different type of prospecting. All you need to do (after making and setting up the page) is run a set of ads for it, then watch the leads come through. It happens while you are making real estate deals, spending time with your family and doing anything really. 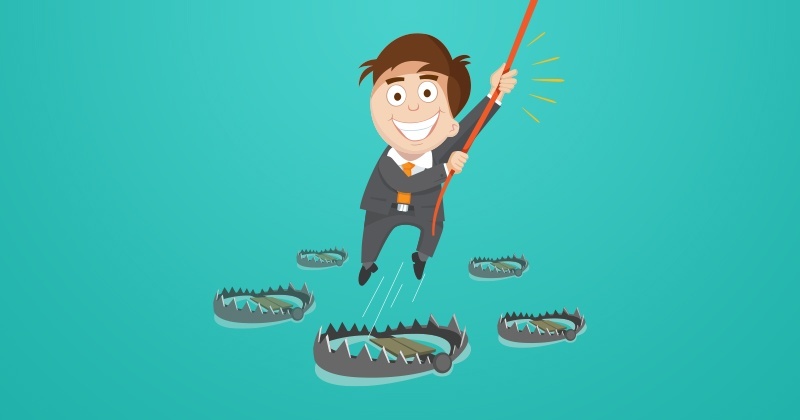 It’s going to keep reaching your audience as long as your ads keep running. And if done right, it won’t matter what date they hit that landing page. A landing page isn’t something you put up once and only get leads from it one time. It is your lead machine working in the background to bring you leads every single day. These lists that get created from your landing page will then get an automated email response. Then they are segmented into your list and you can craft personalized messages to them depending on their situation or niche. Tracking opens and clicks is more in depth than ad tracking. You can split test your subject line and track the results to see which subject line gets opened most frequently. You can see lists of people and their contact information when they open the email. You track what link they selected in the email. This gives you exact insight into who is engaging in your messages and the best places to place your links inside each message. The tracking capabilities with email marketing are huge and can really help you fine tune your emails to perfection. Here are some of the best email practices. You can’t go a week or so without sending to your list and you can’t send multiple things in a short span and overload your list. People will forget about you then unsubscribe if you send something after a going a while without sending anything. The best practice is to find your most successful days and stay with those. Email marketing in the real estate industry averages 18.48% open rates, according to bombbomb.com. They also say that Wednesday and Thursday produce the best open rates, but this is going to vary with each person and niche they are targeting. You going to have to test each days until you find the system that will work the best for you. The majority of your emails should not be about new listings or open houses. That’s going to be a very quick way to burn people out and get them to unsubscribe. If they’re not looking to buy or sell then that’s a bad strategy. Mix in any sort of content that you produce or anything that will be of benefit to your list. Here are some options. This is where you can share recent updates and other news with your audience. You can put new listings or open houses in here since that’s not all it will focus on. Making it a community newsletter and talking about upcoming events in the area is a great way to get it read. Add post from their your latest blog or even any video walk-throughs you’ve put up recently. You can talk about the local market or any trends. It’s just a way to stay fresh in your lists’ mind. Have your logo or brand at the top of the email (as you probably should in the majority of them anyways). This is kind of like a newsletter, but it’s just a bunch of blogs, articles or news that you find from all over the web and put together for your audience. You can add your own blog posts or something from your site as well. The benefit of this is that it doesn’t matter it’s from someone and subject lines like “Check out these 10 housing trends” don’t depend on that. Consider digests the optimal email type for your leads who don’t have a lot of time to read through newsletter emails. These are your holiday-themed emails and things along those lines. It’s basically just taking advantage of timely events. Sports, Olympics or anything can be used for this, they don’t have to relate to your business, are or real estate at all. This is where you can send out any information on listings or any buyers who are looking. This is also where you can focus on market reports and things of that nature if you want to as well. The key to this will be the next step though. Text links get a bigger click through rate than buttons. Sending with your personal name and email that’s not branded with a big firm is also more successful. Both links in the text and the url do well and better than buttons. People won’t open as emails as often with it seems affiliated with a bigger company. You need to have your own personal email so people feel connected and always use your own name to end it. It’s probably a smart idea to have them in a separate list. This way you can send some tailor-made ones to them. You already know by now how important the referrals and testimonials are from your past clients. So be sure to stay in touch with them by sending holiday emails and occasional updates on events in the area. Here are some things to avoid. This is one of the worst things you can do with your list. It is going to put a gap in any relationship you have with the customers that don’t apply to the email. Writing one or two email and blasting it off to your entire list every week, hoping it resonates with the multiple niches you have won’t work. You need to segment them into groups. Buyer leads, sellers and even the different type of homeowners they are will all prevent this. Just make sure when you send out an email, everyone receiving it applies to what you are talking about. Adding some links and logos to take the viewer to your social media pages and your website is one thing, but a picture of you or any of the houses you are listing is not ideal. If the point of the email is to inform buyers of listings, then put that in the body. It is not the place to have a short bio or a detailed paragraph about your company either. The time at which you send your emails out is just important as the message and reason you are sending it. Triggered emails after someone subscribes or puts and gives you their contact information should come right after that. This starts off the email poorly and separates you and them. Make the viewer feel like you are (and your goal is) to be a team together. These sort of lead offs signify that you have little to nothing of value. They also can set off spam filters since they are some of the most overused phrases in emails. If you’re broadcasting your listing or you’ve found some prospective house for someone, this is not a good description. It basically means not the worst. If there are good qualities use them and it will be assumed the home is well-maintained. Try to use something else to describe something that is popular. Mostly because saying something is trendy doesn’t describe much about it and it can be used and slanted for almost everything. These are almost opposites of each other, but just give the explanation in feet and be straight forward. In an email, the viewers are going to need to know exactly what you mean. There are plenty more phrases and words that will turn off whoever is looking at the email. The key is to be straightforward and get to the point while working with them and not at them.